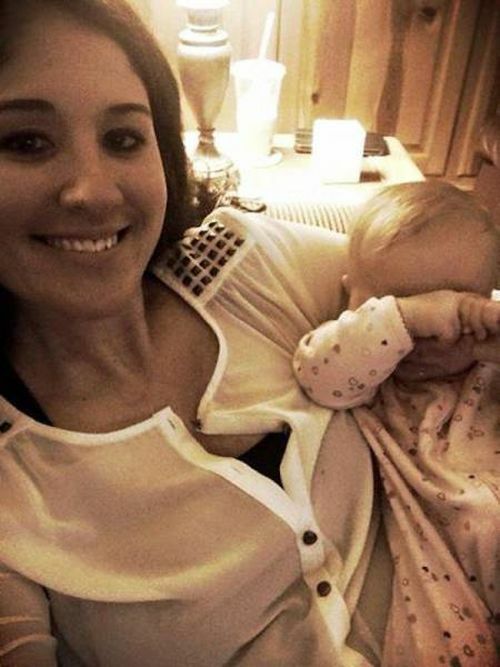 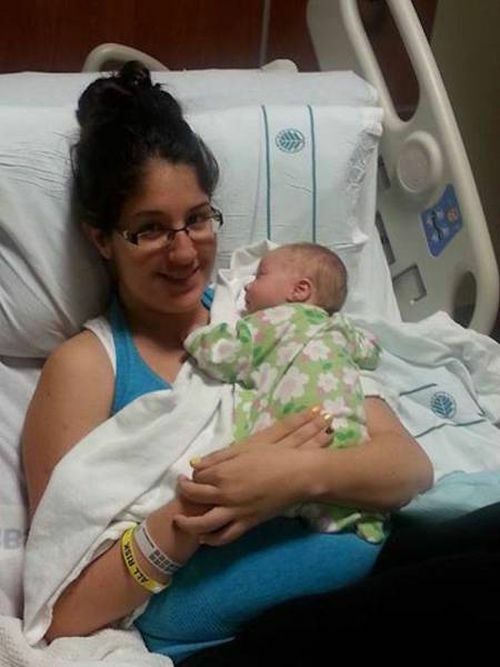 Shelly Cawley fell into a coma while she was giving birth to her son Rylan. 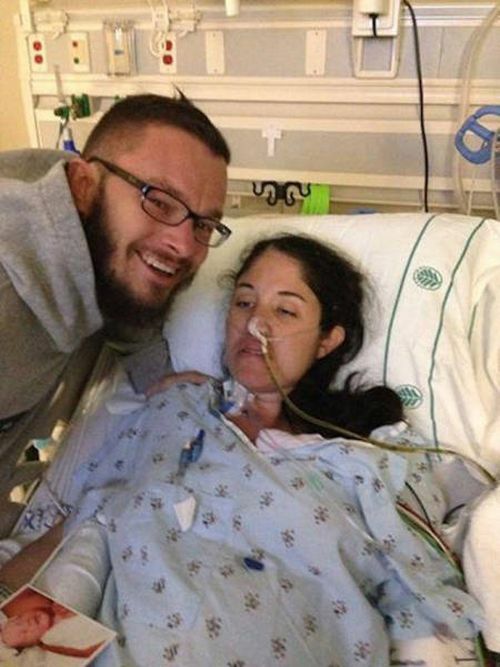 There's something very special about Rylan as he's the one that helped his mother wake up from her coma. Ashley Manus, one of Shelly’s nurses, decided to place Rylan on Shelly’s chest every day when they noticed that the contact between mother and son helped to improve Shelly’s vitals. 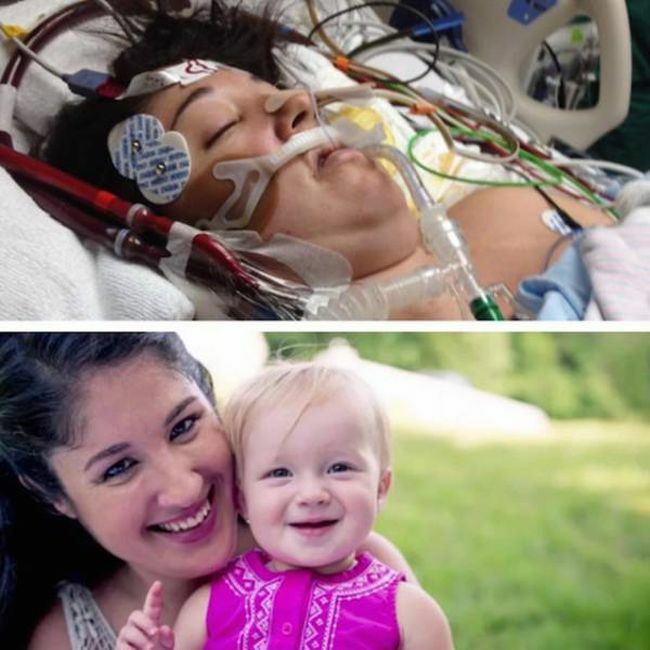 One week later, Shelly woke up from her coma and now both mother and son are completely healthy. 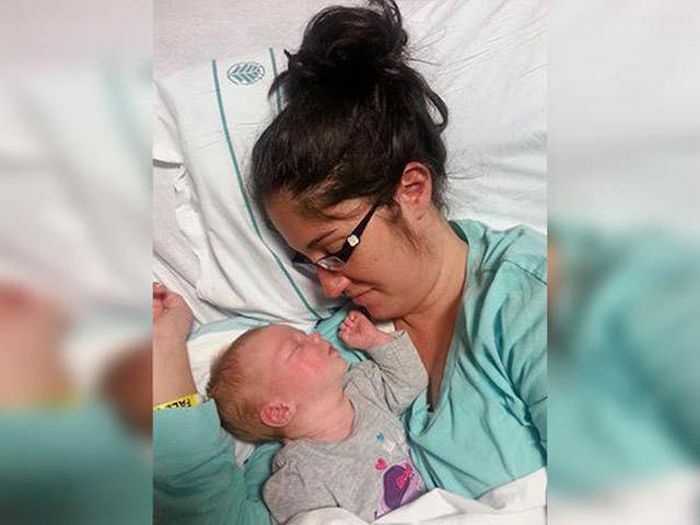 0 responses to "Meet The Newborn Baby That Brought His Mother Back To Life (5 pics)"